Our Robbie Burns comp, “Ae Fond Kiss”, is ready to ship out of the Augsburg pressing plant, Duophonic. Rejoice. 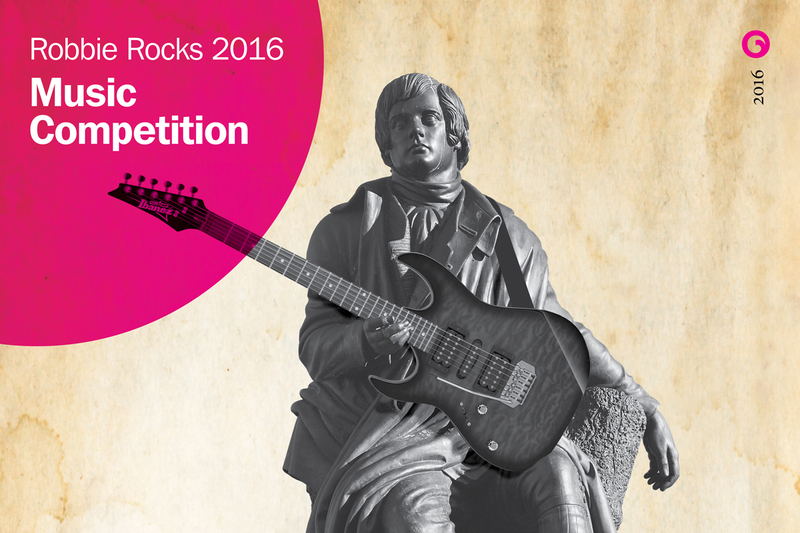 Toitu Otago Settlers Museum in Dunedin has launched its 2016 edition of the talent contest Robbie Rocks. Any possible participants who would like to get in touch with Zelle about a future Robbie Burns On Vinyl release, please don’t hesitate to do so. 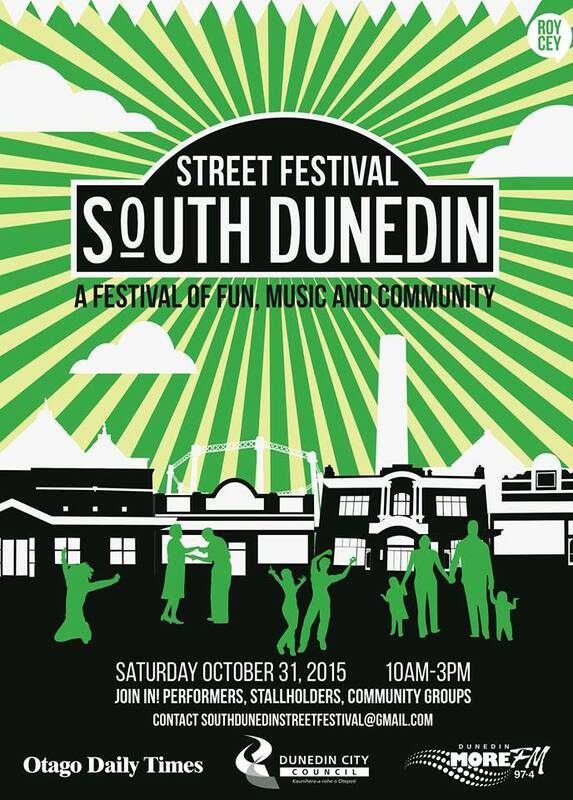 Darryl Baser will be performing at the South Dunedin Street Festival on October 31.